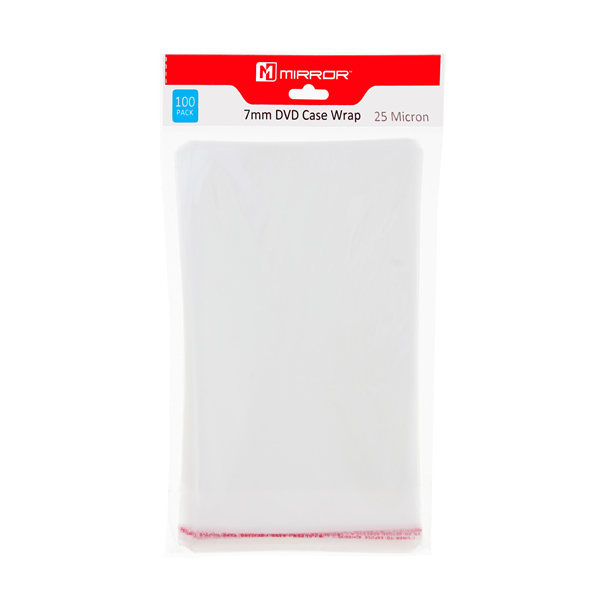 Mirror Slim 7mm DVD Case Wrap in Packs of 100 keep your DVD cases (and therefore your discs) safe from dust and fingerprints. 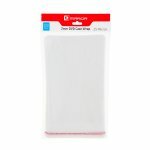 An excellent and easy to use alternative to shrink wrapping. Suitable for standard slim DVD cases with a 7mm spine width. Suitable for standard slim cases with a 7mm spine width.